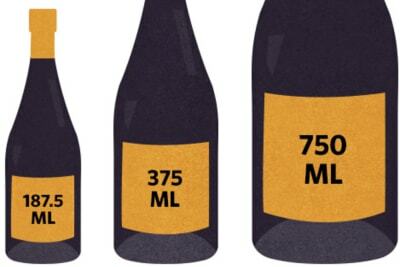 What do these terms mean when it comes to wine? Thirty or so years ago, most vineyards, like other agricultural farmlands, used chemicals to combat disease and, more importantly, to increase output. With consumers now becoming more concerned about the environment, winegrowers today use less chemicals. Some have even switched to organic, biodynamic or sustainable farming. But what exactly does this mean? First, we need to be aware that wine production involves two parts: grape growing in vineyards and winemaking in cellars. Grape growing is easy to understand. Organic viticulture forbids the use of synthetic chemicals including fertilisers, herbicides and insecticides. Winegrowers use organic matter and compost, natural predators and vineyard-management techniques to maintain the health of their vines. Only sulphur and copper are permitted in order to protect vines from fungus diseases. Biodynamic farming is organic farming that follows a strict set of non-scientific regulations and works according to the cycle of the moon. Biodynamic winegrowers irrigate when the tide is high on the premise that water will more easily be “pulled” into the vines. Similarly, they prune when the tide is low in order to minimise sap loss at the pruning wounds. 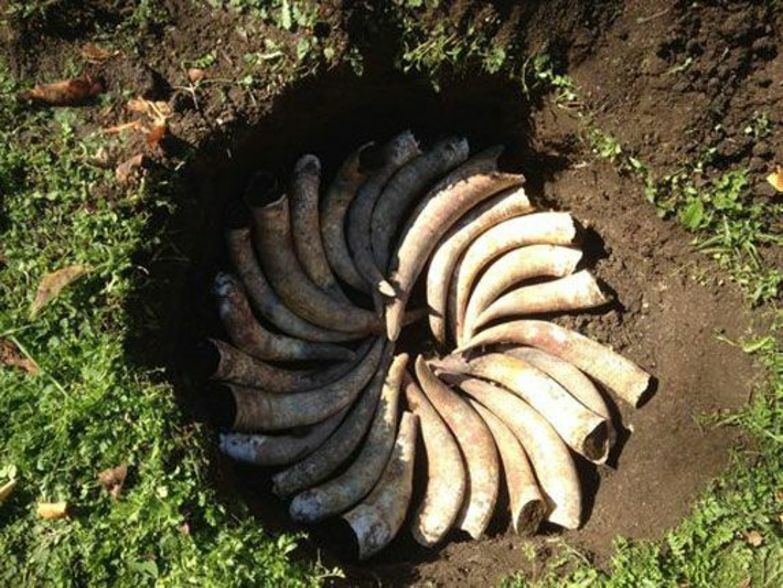 However, some biodynamic practices include burying cow horns filled with cow manure and dynamising compost (vigorously stirring a mixture of herbs and water for a period of time), which are regarded by many as mere superstition. While grapes can be grown organically or biodynamically, wine may not necessarily be made in the same way. To qualify as an organic or a biodynamic wine, only a minimum amount of sulphites can be used as a preservative. 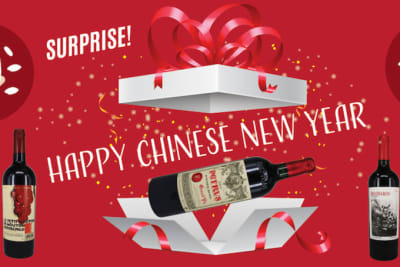 However, if the grape quality is not ideal or there are hiccups during the winemaking process, the wine may deteriorate in a short period of time after it has been bottled. You can tell the difference by looking at the wine label – whether it is wine made from organically or biodynamically grown grapes or certified organic/biodynamic wine. It’s expensive to apply for organic/biodynamic certification. Some wineries put this certification on their bottles partly for marketing reasons. However, other wineries feel that making organic or biodynamic wine simply holds true to their beliefs and don’t think it’s necessary to put these labels on their wine. Because of climatic conditions, not all vineyards can be organic and economically viable at the same time. This has given rise to another category called sustainable farming, which has a bigger scope than organic or biodynamic viticulture. Sustainable farmers usually adhere to organic or even biodynamic principles, but they have the flexibility to use chemicals in vineyards if necessary. More importantly, sustainable wine production goes beyond vineyards and includes grape processing, packaging, environmental management (water, energy, carbon dioxide), economic sustainability and social responsibility. It is about producing wine over the medium to long term in a responsible way that promotes biodiversity, minimises environmental damage, is fair to society and, at the same time, is economically viable for producers. 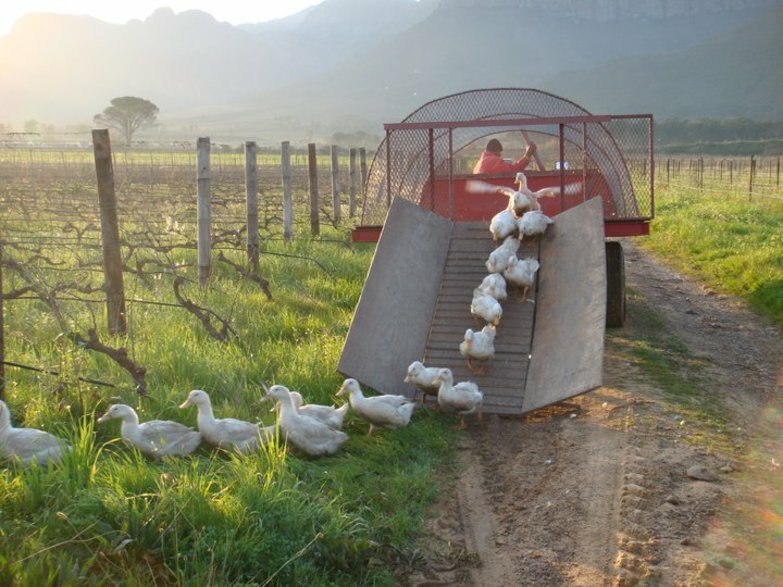 South Africa is the first country that actively promotes sustainable wine production, and wineries that pass the audit can put the “Integrity & Sustainability” seal on their bottles. Other countries that have similar initiatives include New Zealand, Chile and Australia. Whether conventional, organic, biodynamic or sustainable, I believe it is the passion and belief of the people behind the labels that make the difference. Both good and bad wines can be made regardless of which viticultural practices have been used, and only when growers and winemakers devote their hearts and minds to the task at hand can they make good-quality wine.